Team Selection - Rd 1, 2019 Coach John Longmire brings fans the Round 1 team to take on the Western Bulldogs. The Sydney Swans have named a star forward and a star in the making for their season opener against the Western Bulldogs at Marvel Stadium on Saturday night. 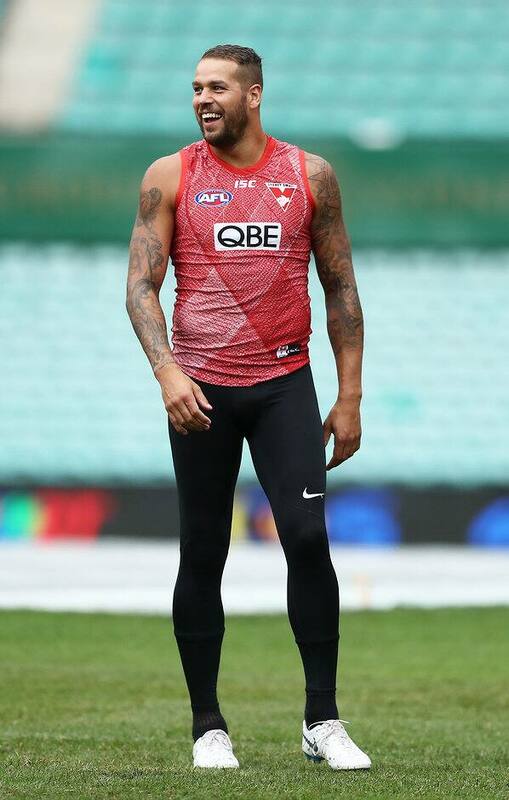 Lance Franklin has trained strongly with his teammates at the SCG this week to prove his fitness and will take his place in the side to tackle the Bulldogs. Alongside Franklin in the forward line will be 19-year-old Nick Blakey who has been named to make his AFL debut. The QBE Sydney Swans Academy graduate was recruited via the club’s first round selection in the 2018 National Draft and has done enough to impress the coaches throughout the pre-season to earn his call-up. Coach John Longmire said he was thrilled to be able to give Blakey a run at senior football so early in the season. Longmire said Franklin had done enough training over the last month to prove he was ready to take part in the first match of the season. Midfielder Ryan Clarke will make his debut in the red and white after 40 games with North Melbourne after being drafted in 2015. Callum Mills, Sam Reid and Lewis Melican are all welcome additions to the Round 1 side after the trio missed the majority of the 2018 season. CLICK HERE to see the Round 1 team.